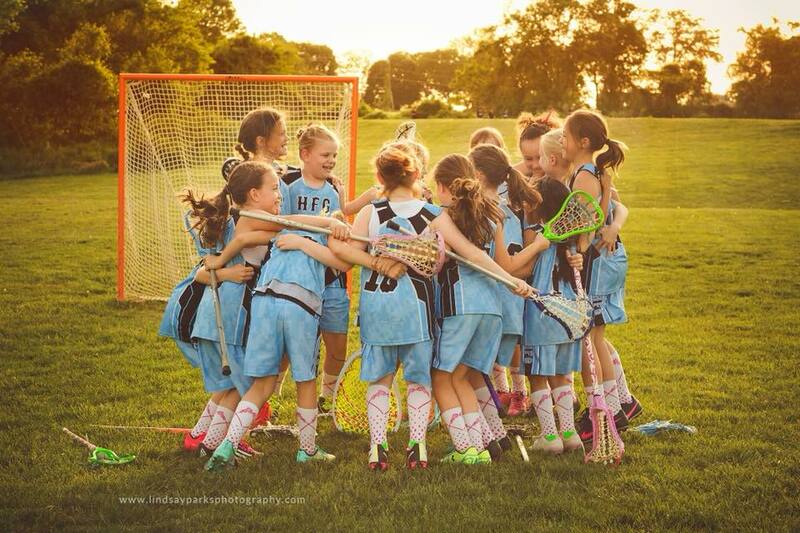 The program participates in the Harford County Girls League and the Maryland Youth Lacrosse Association (MYLA). We offer 6 programs for girls ages 5-14. First time players are encouraged to sign-up. In addition we have many opportunities for parents to get involved and volunteer. The program continues to grow and we are always looking for coaches, assistant coaches, program administrators, team parents...etc. Previous experience is not required to volunteer as a coach. The program serves the Hickory, Fountain Green and Forest Hill areas.